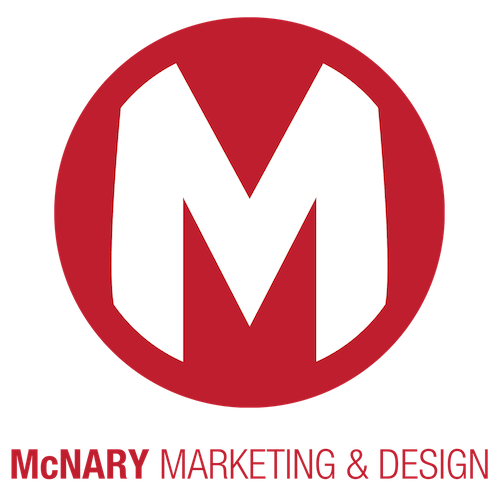 While we are a marketing technology company and not a typical marketing agency, digital marketing firm, or web development house — we do a number of marketing services to supplement the proactive web or sales & marketing integrations we accomplish. We also entertain one-off projects related to the below specialities. Let’s work together! What is the next step? If you or someone you know has a current marketing or business problem in need of a solution, consider giving us a call. We would be honored to help you with solutions that will allow you to better communicate your ideas, market to the world, and be more efficient while doing it.